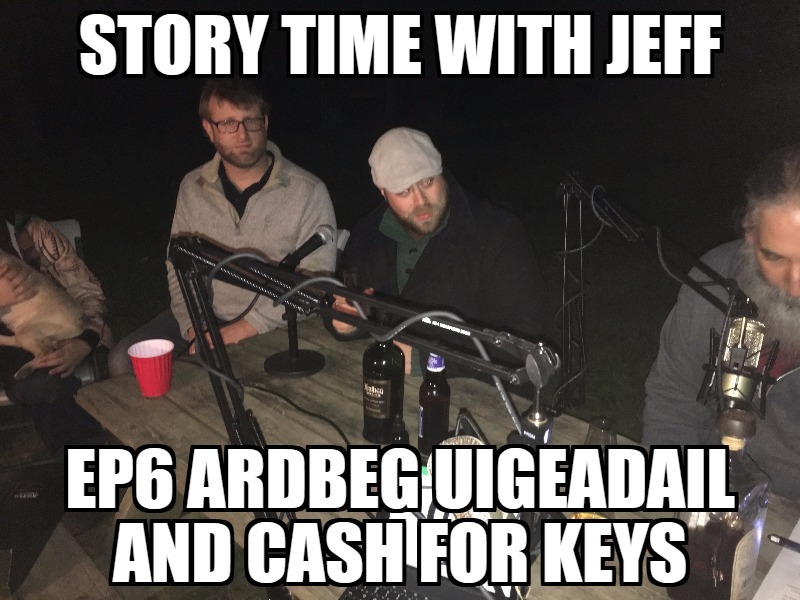 This week on Story Time with Jeff, we discuss cash for keys, where tenants are encouraged to vacate rental properties for cold hard cash. This story has a twist at the end. Special guest comes from Isle of Islay to the West of Scotland, Ardbeg Uigeadail. The distillery is Ardbeg, the parent company is Glenmorangie.